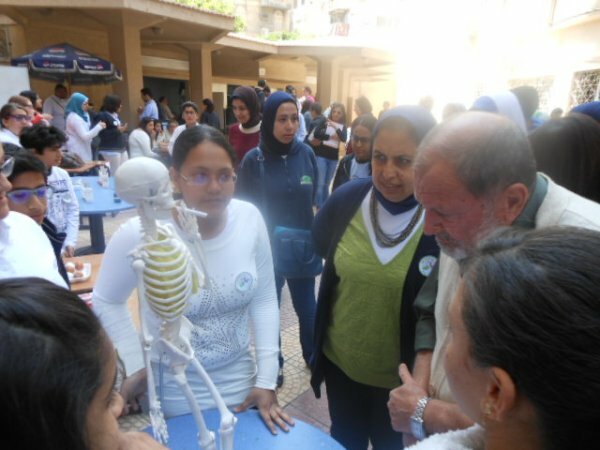 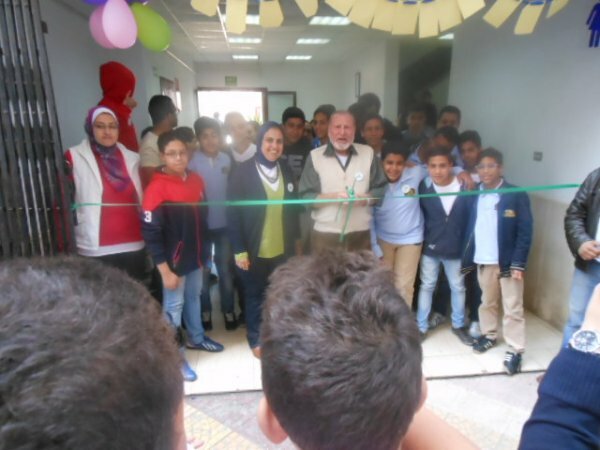 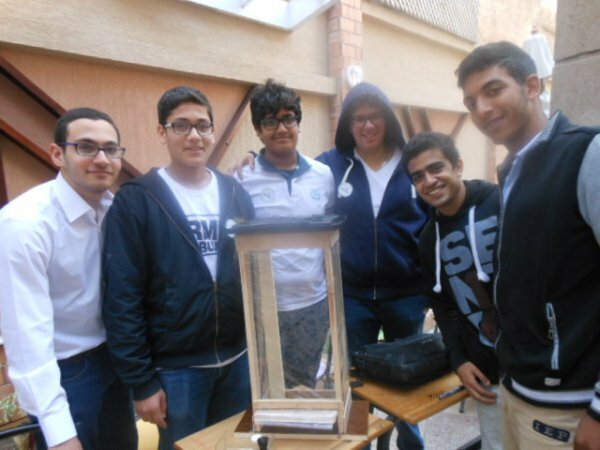 ADP held a science fair for all the grades, it was very exciting for the students. 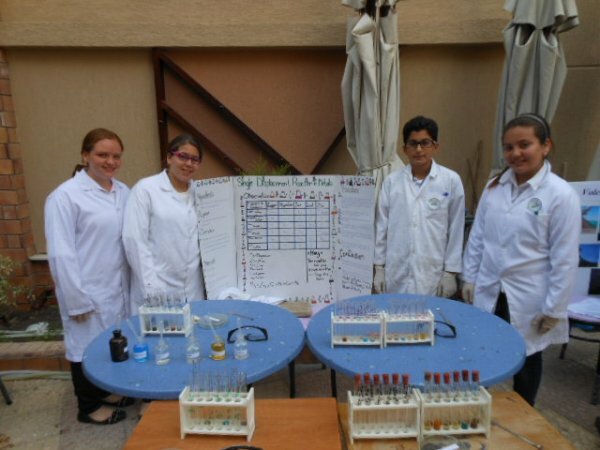 The students studied & worked hard to do different scientific experiments, presented them and explained their scientific concept to the audience. 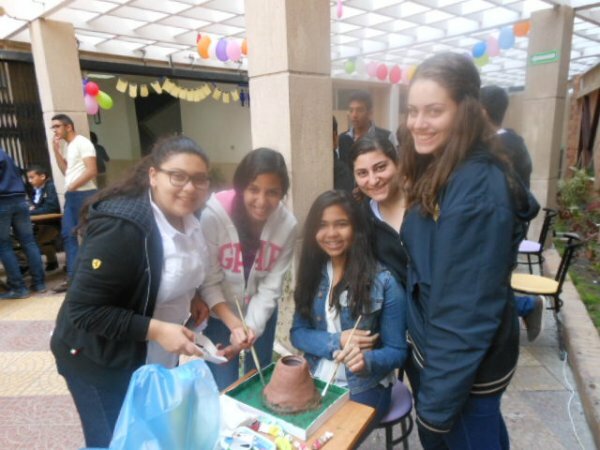 Some of the experiments were very creative, were awarded for their participation and intelligent ideas. 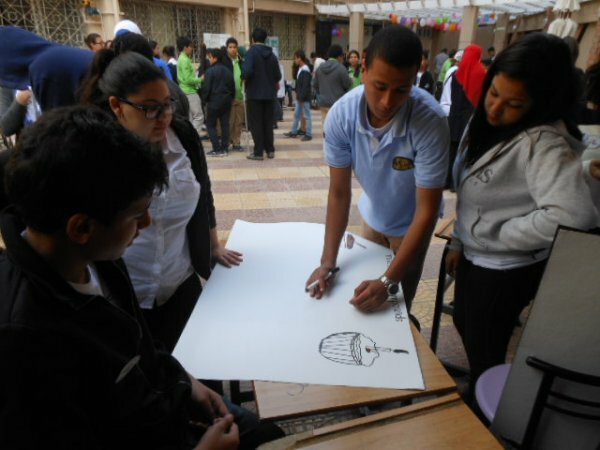 ADP arranged for hosting a workshop by the bibliotheca Alexandria planetarium team. 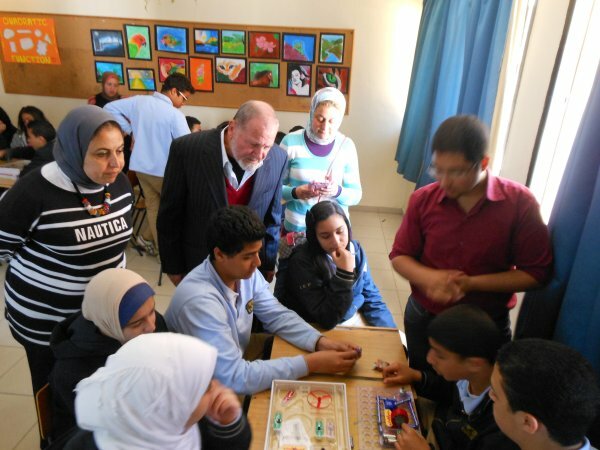 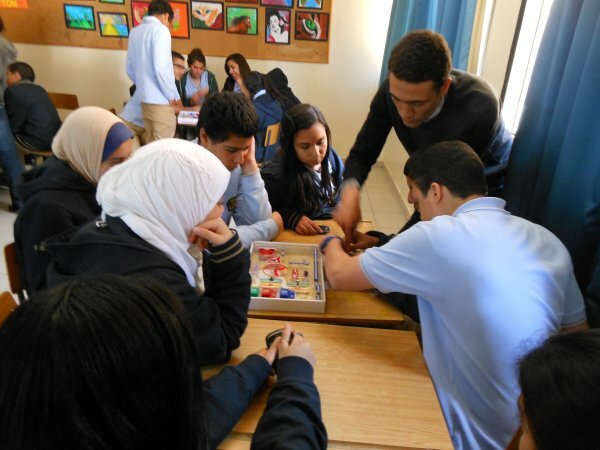 They visited our department and engaged our preparatory students in three different scientific workshops (Astronomy, chemistry magic & electric energy). 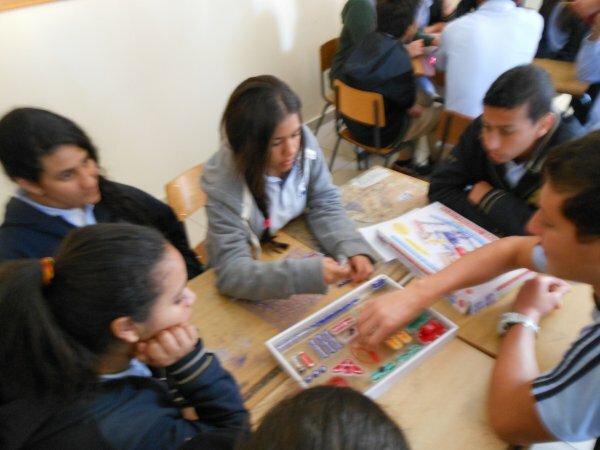 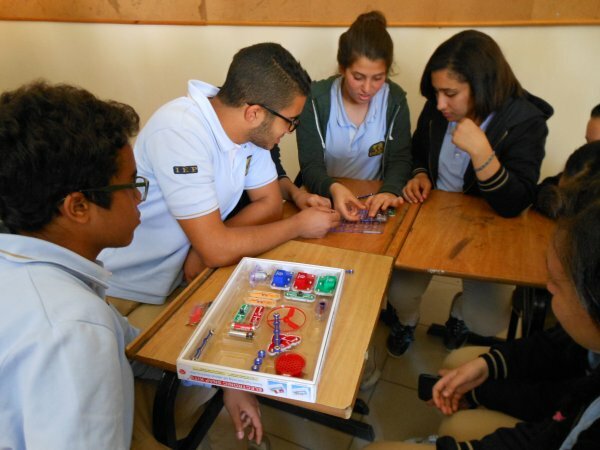 Students had fun in those workshops and learned new chemical experiments, new information on astronomy and learned how to make electric circuits by themselves.